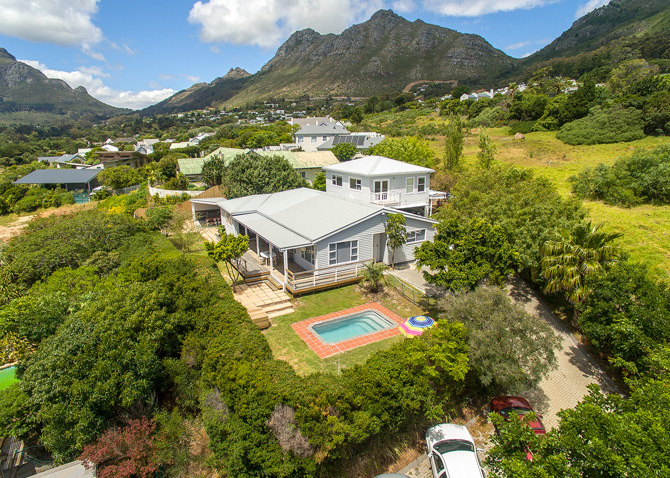 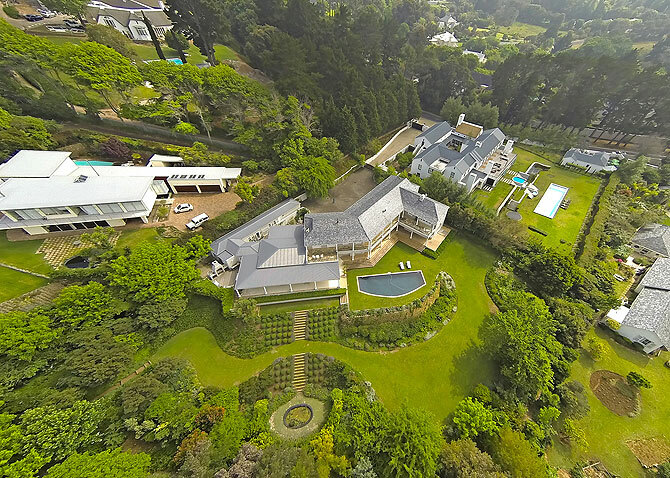 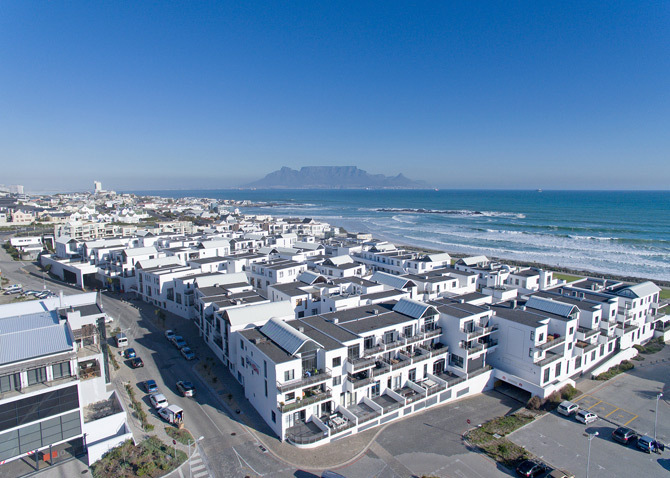 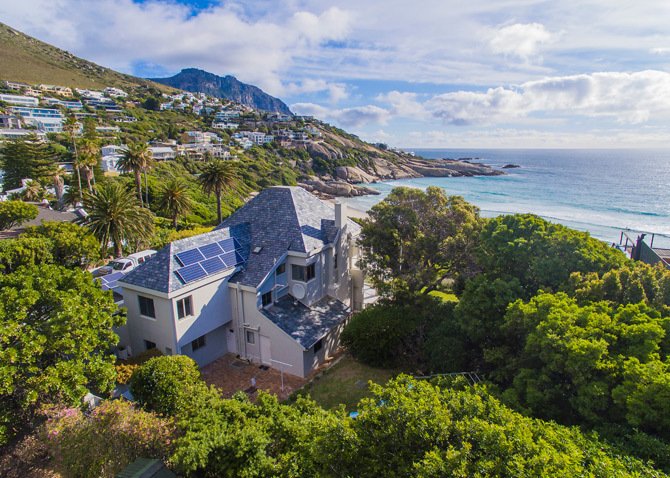 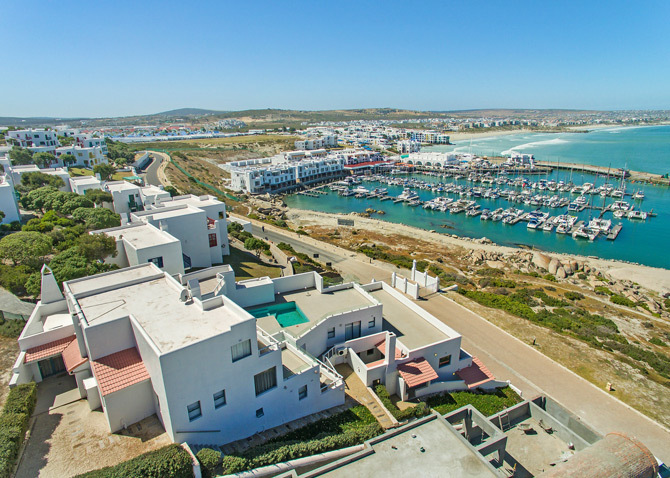 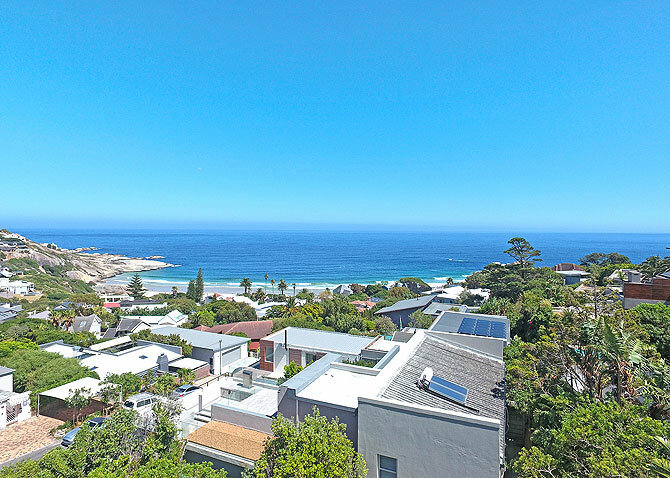 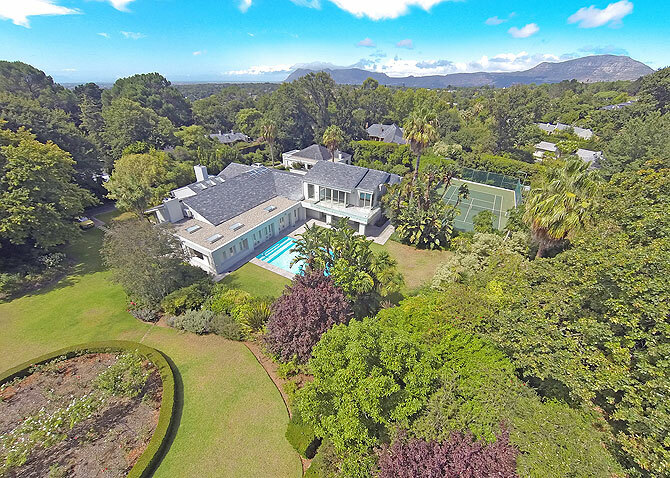 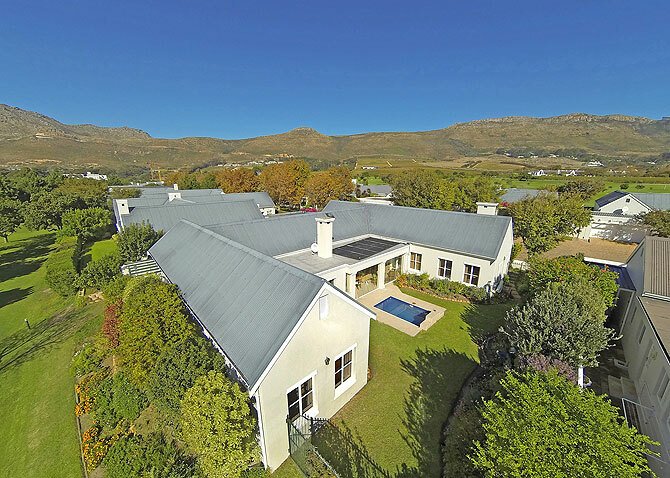 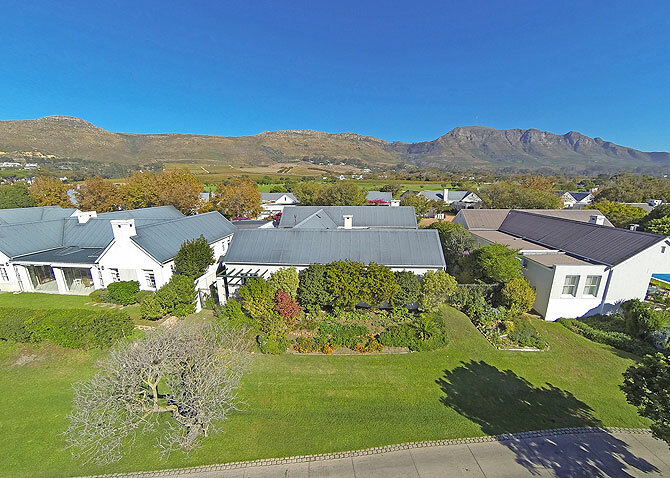 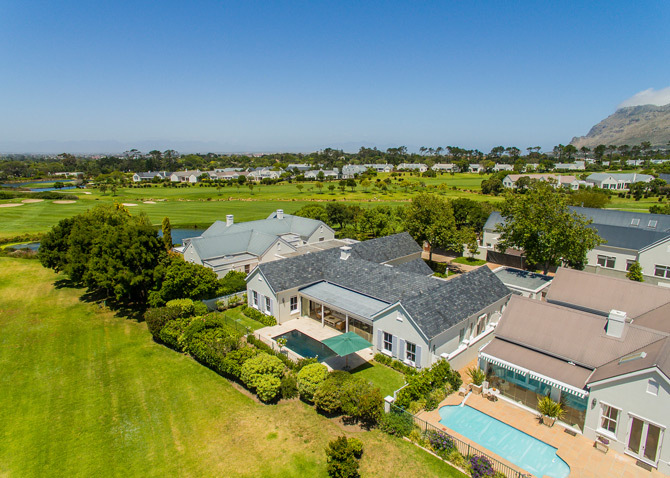 Set your property listing apart by providing potential buyers with professional Aerial photos. 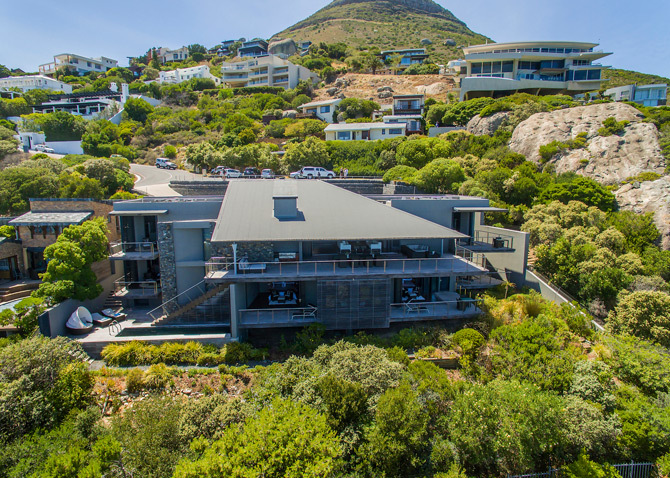 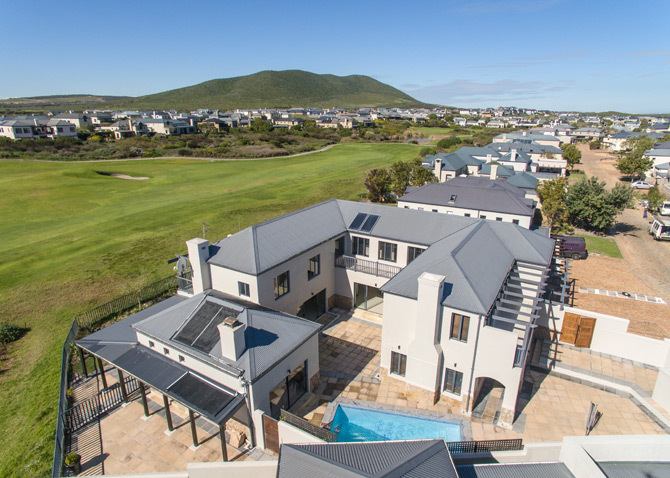 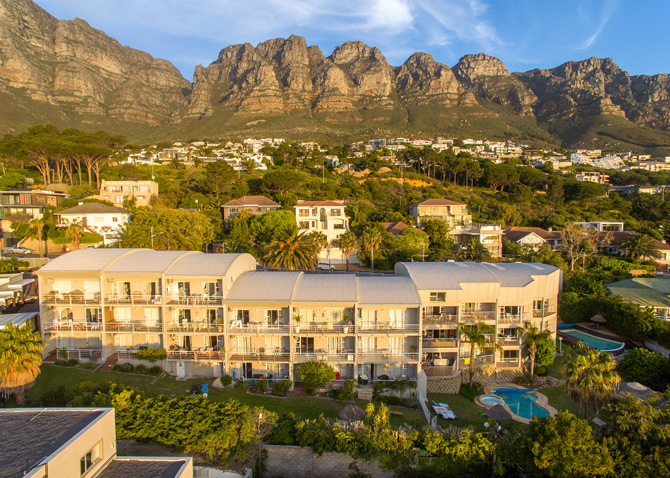 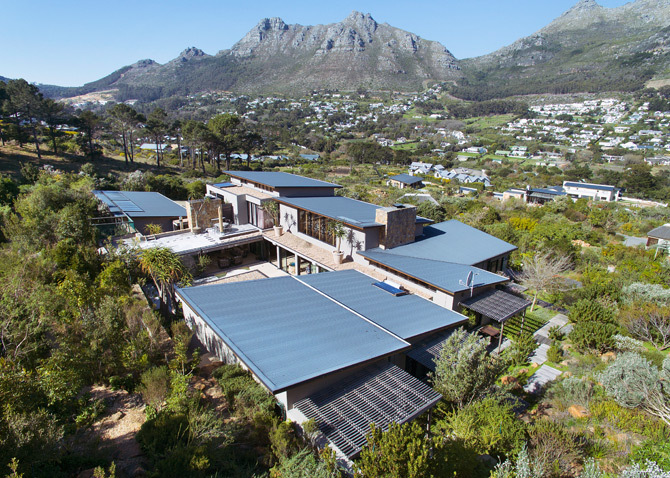 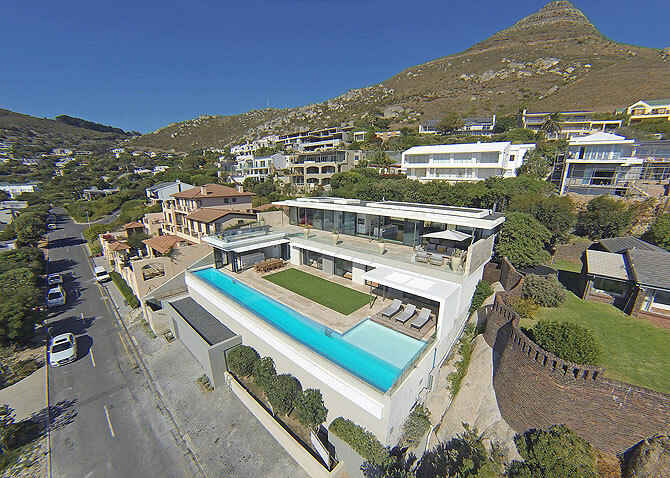 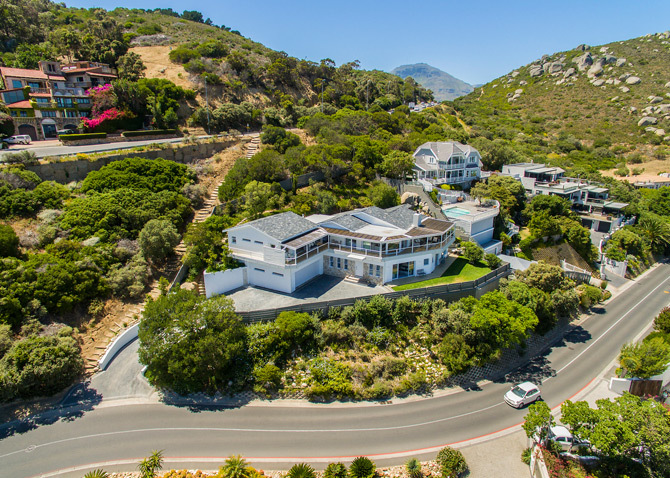 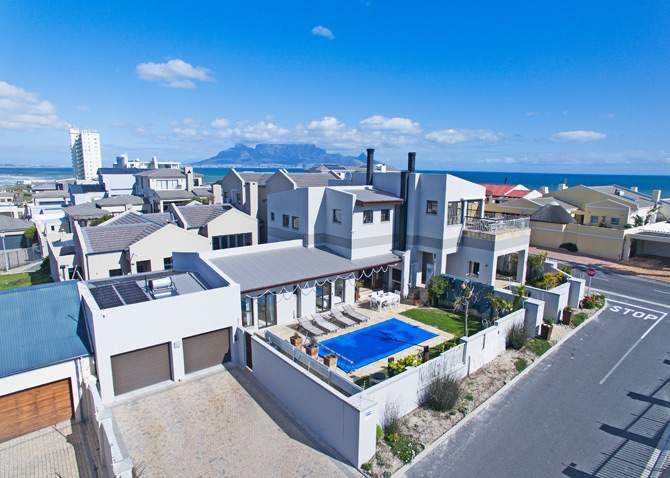 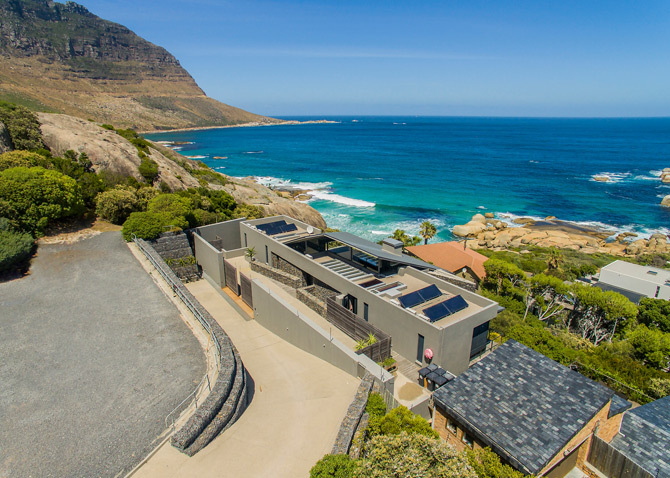 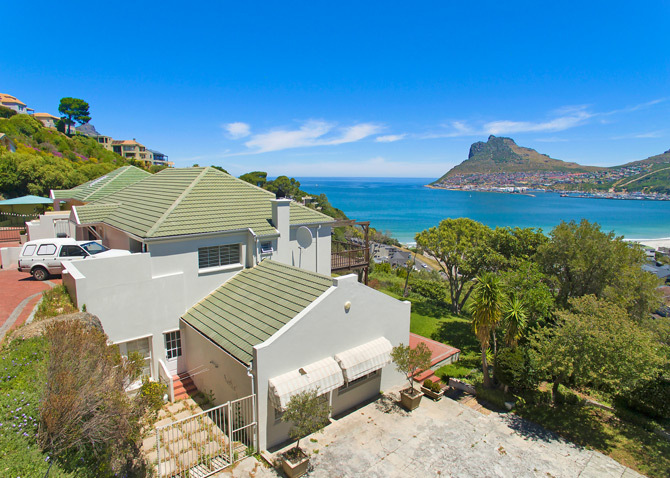 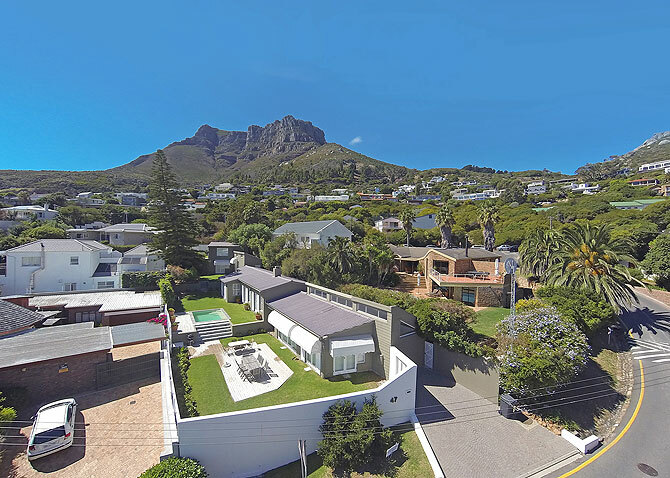 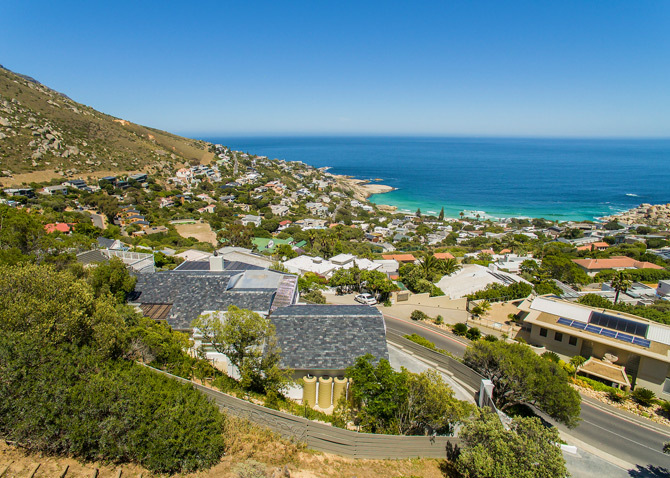 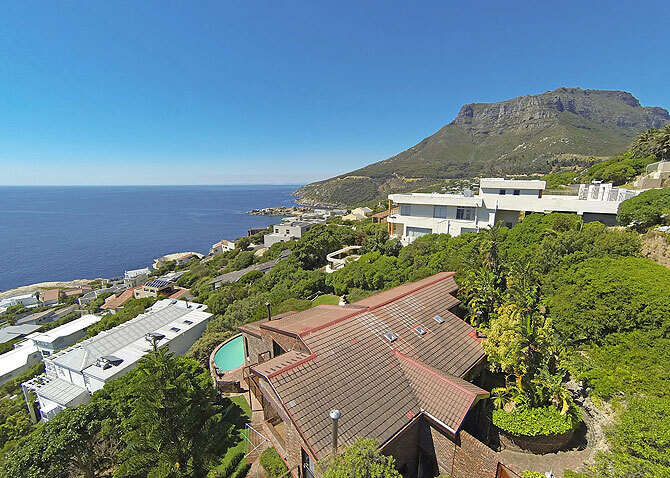 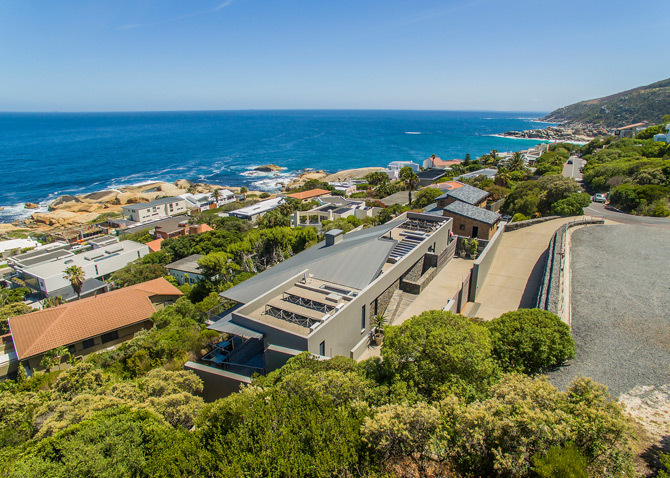 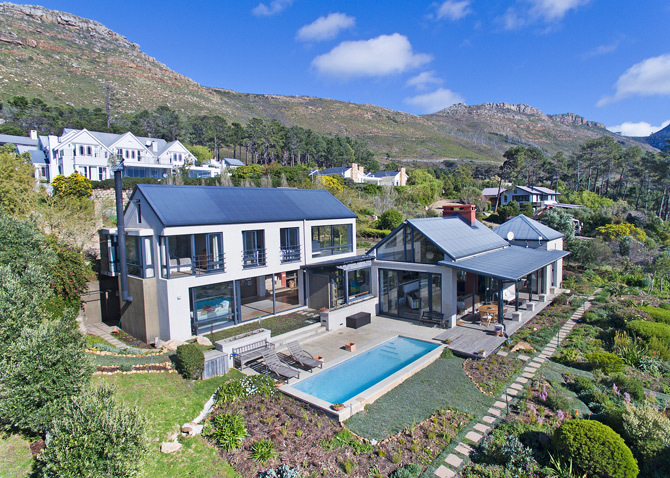 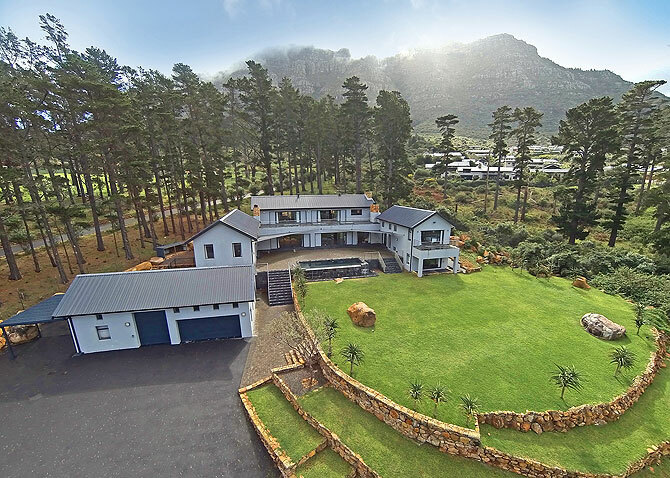 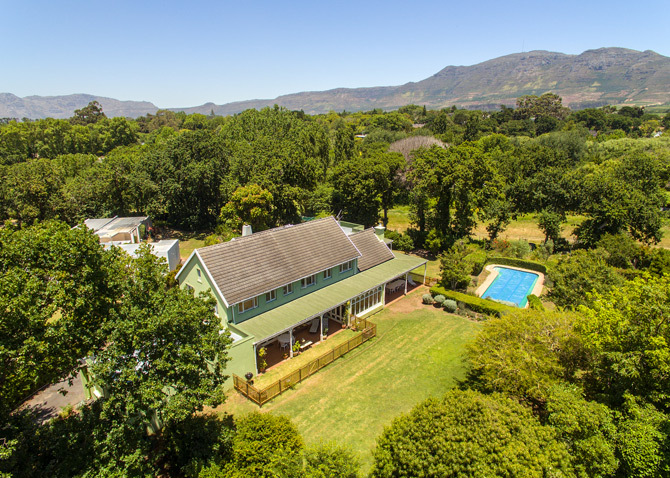 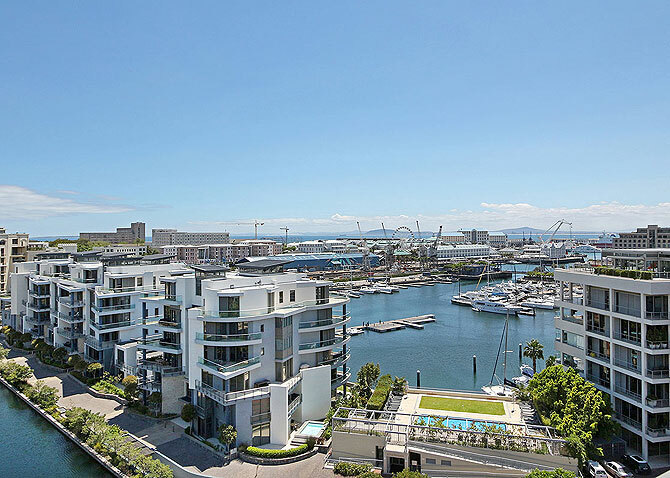 This offers visual insight into the entire landscape, surrounding areas and 360° views that help to create the overall appeal of your property. 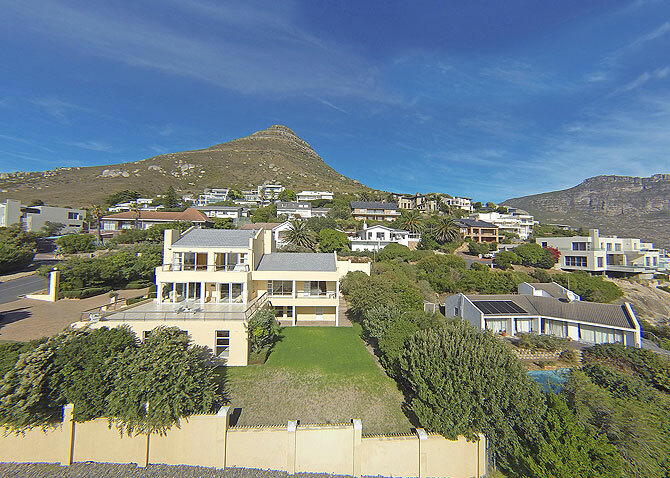 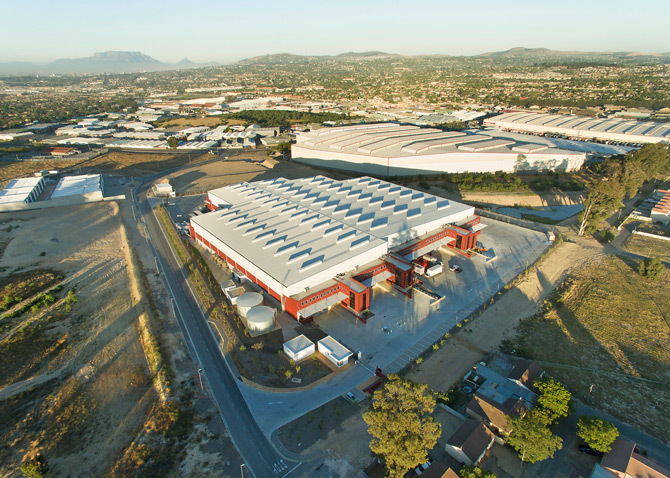 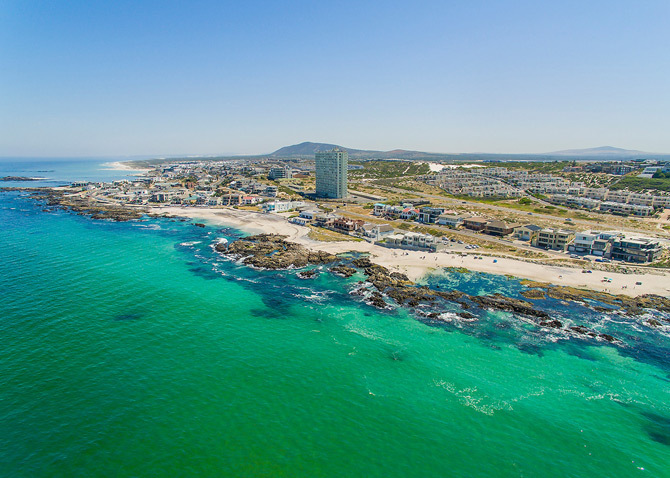 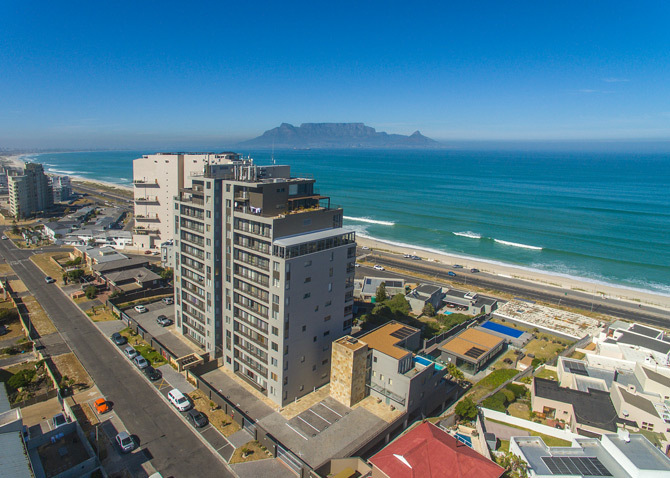 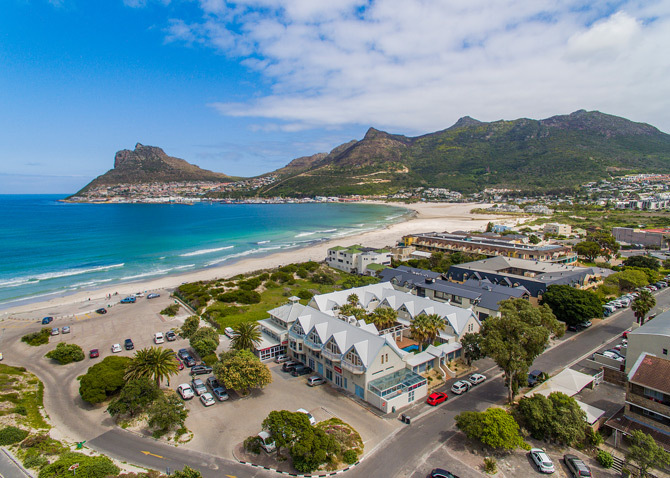 We offer an affordable Aerial photography service providing various packages to suite each and every client/seller. 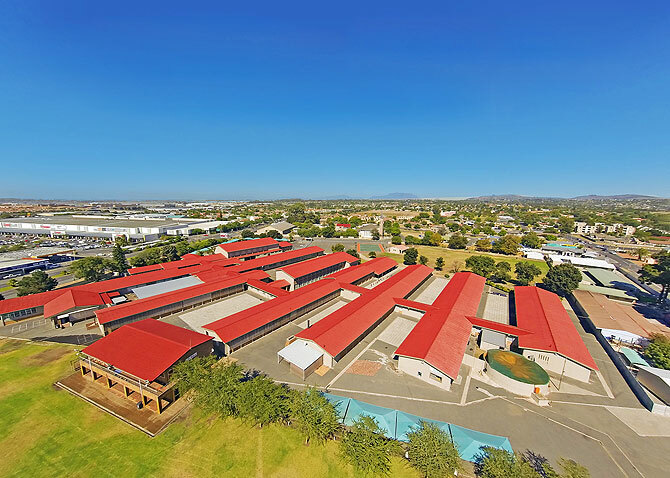 Our options include remote operated drones or actual manned choppers depending on the scale of the site. 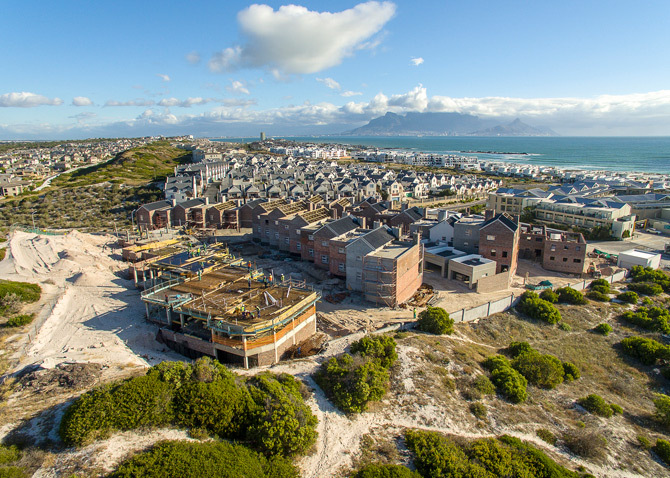 The latter being used mainly for large scale agricultural/mining sites and the drone option for any site within the city limits. 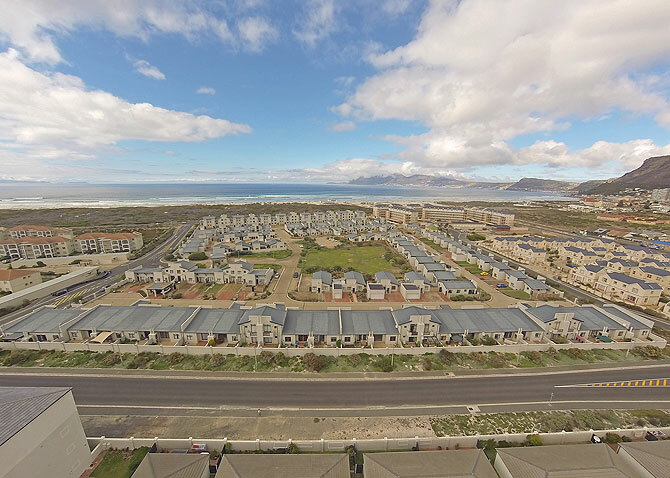 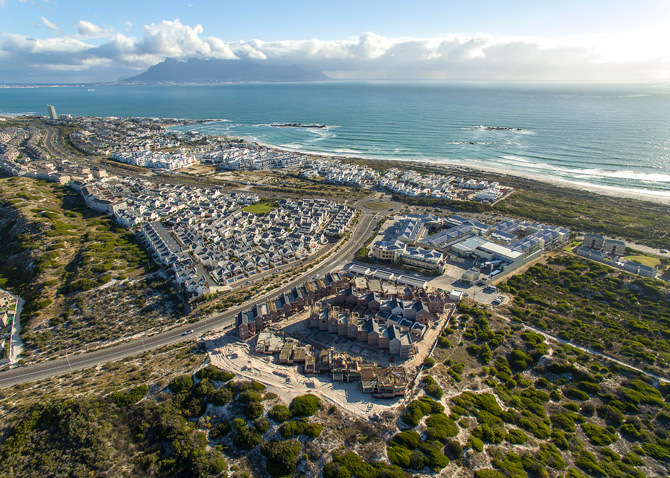 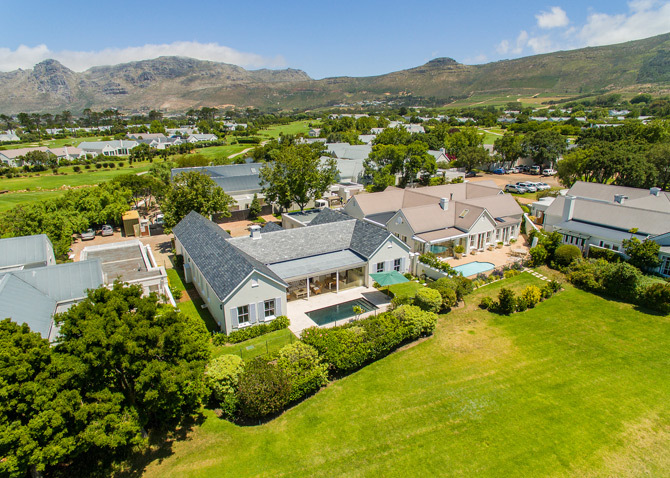 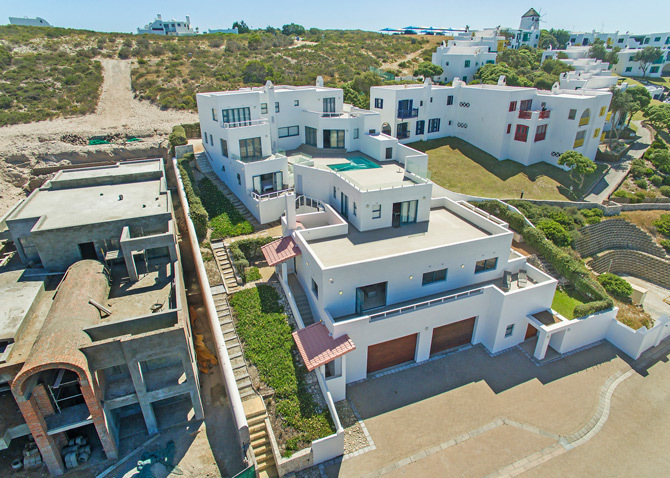 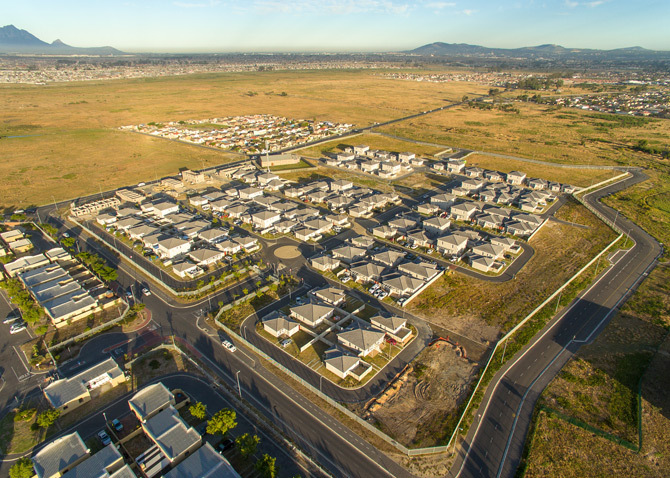 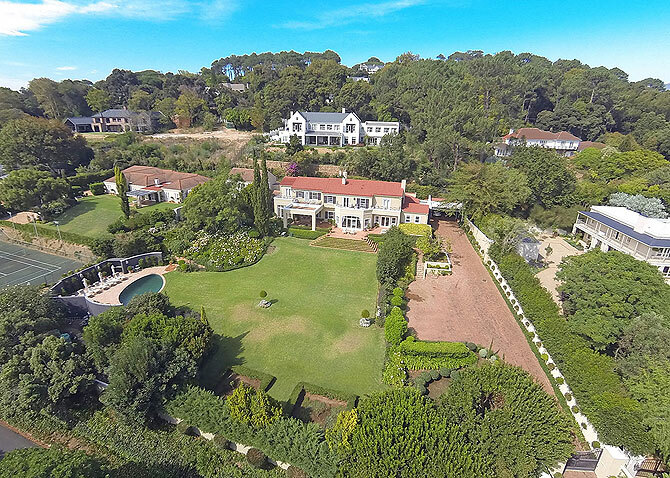 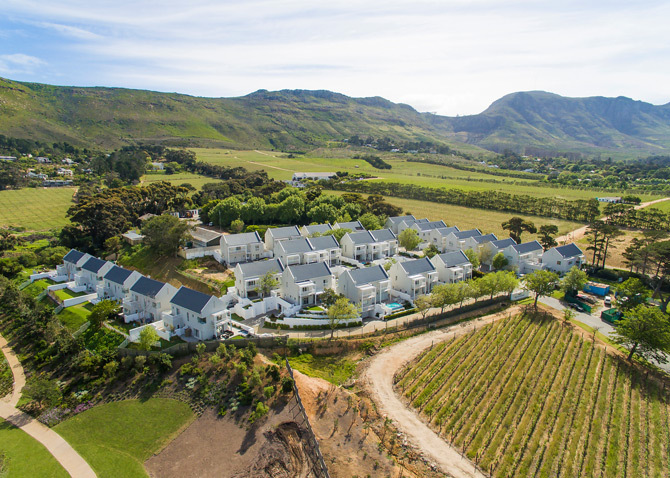 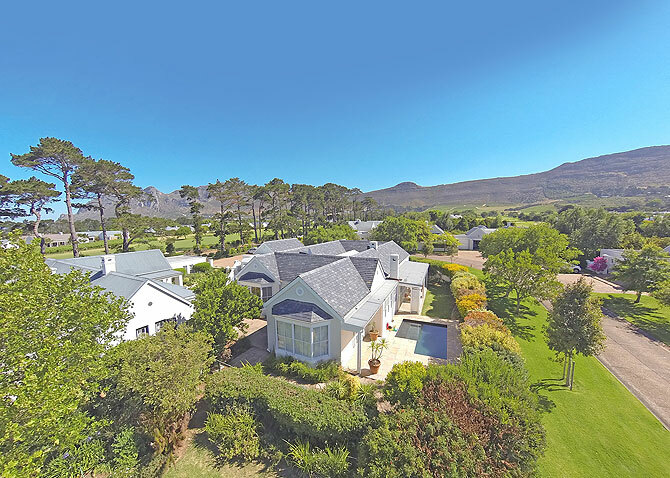 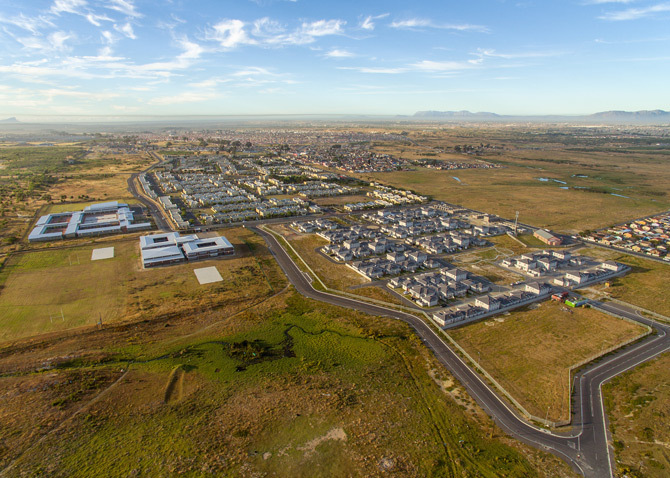 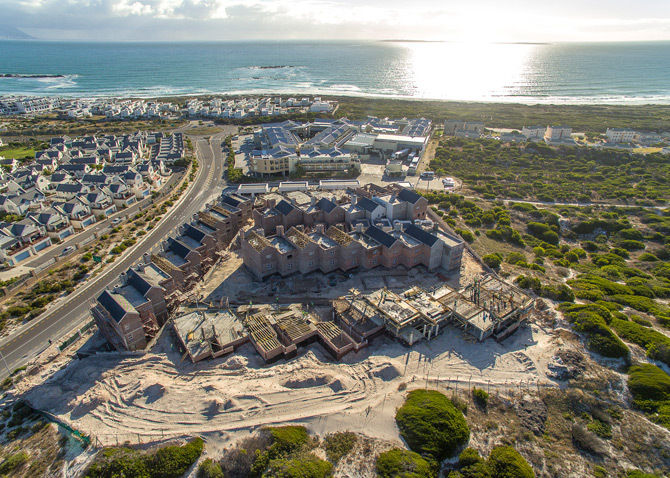 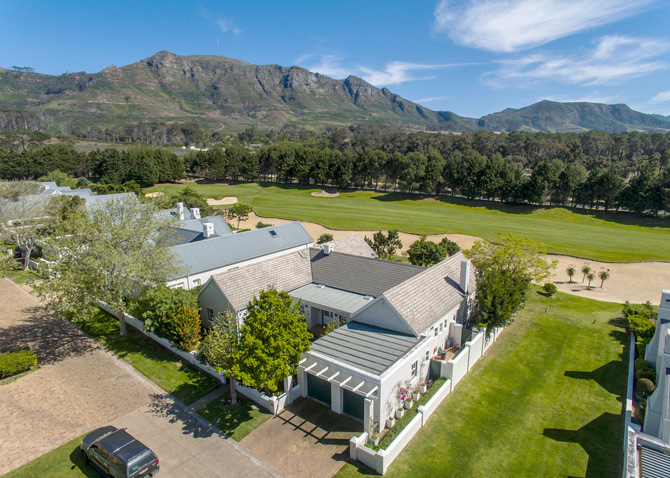 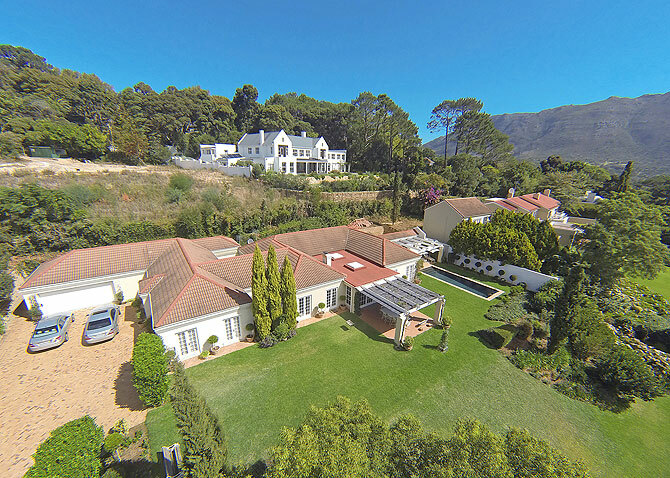 Aerial shots are a more dramatic, powerful way of portraying your property, for a clearer and more impactful demonstration of your home and its outdoor features as well as its surrounding context be it the gated community, local features such as green areas, schools, shopping centres or the entire suburb etc.